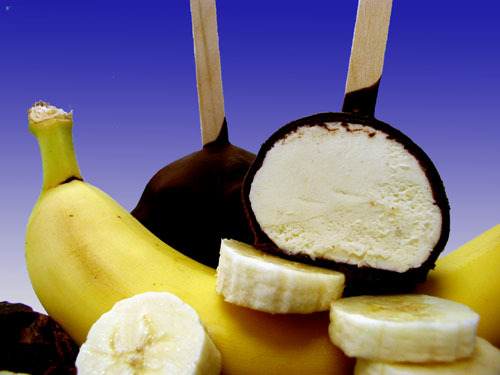 Research has proven that just two bananas provide enough energy for a strenuous 90-minute workout. No wonder the banana is the number one fruit with the world's leading athletes. But energy isn't the only way a banana can help us keep fit. It can also help overcome or prevent a substantial number of illnesses and conditions, making it a must to add to our daily diet. 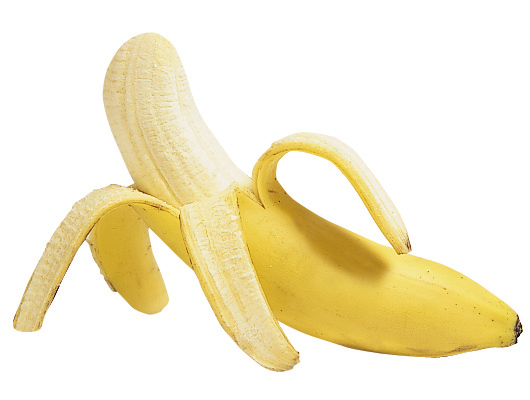 Smoking & Tobacco Use: Bananas can also help people trying to give up smoking. The B6, B12 they contain, as well as the potassiu! m and ma gnesium found in them, help the body recover from the effects of nicotine withdrawal. "A banana a day keeps the doctor away!" NOTE: Never, put banana in the refrigerator!! !